Every spring, the Hulda Klager Lilac Gardens hosts Lilac Days to celebrate the beauty of lilacs in bloom. Tour Hulda's Victorian home, browse the gift shop and check out multiple varieties of lilac plants available for sale. Stroll through the gorgeous gardens with hundred of blooming lilacs, stately trees and beautiful plantings. The entrance fee is $5 during Lilac Days, $3 admission remainder of year. Children under 12 free. 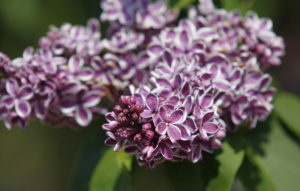 Call (360) 225-8996 or visit www.lilacgardens.com for more information. Healthy Homeland Community Orchard, 3300 N.E. 66th Ave. 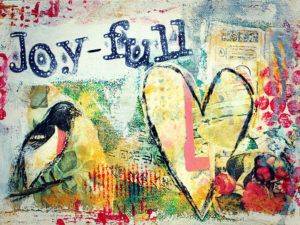 Learn basic mixed media collage techniques using patterned paper and acrylic paints. Participants will also add inspiring words or quotes to make the art more meaningful and personal. In this workshop students will be guided in experimenting and learning a variety of mixed-media collage techniques and will take home a finished unique piece of art. Instructor Pamela Sue Johnson has been a mixed media collage artist for over ten years. All supplies are provided. Columbia River High School Greenhouse, 800 N.W. 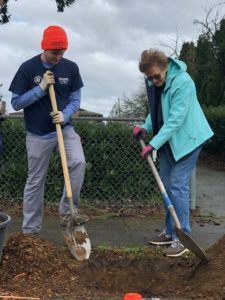 99th St.
Purchase plants to support Columbia River High School's l Horticulture Future Farmers of America (FFA) program. 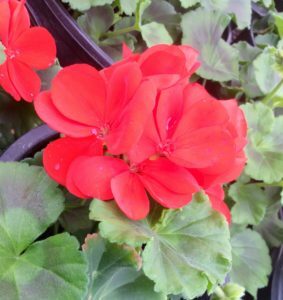 Organic and non-GMO vegetables, hanging baskets, geraniums, annuals, perennials, herbs, raspberries and native plants are available in the no-spray, no-hormone greenhouse. 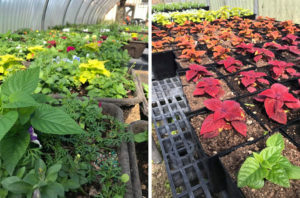 Plants are $2-$3 and baskets are $15. Cash or check. All proceeds go to the FFA program. Wildlife Botanical Gardens, 11000 N.E. 149th St.
CASEE Center and Gardens, 11104 N.E. 149th St. The 76th Oregon Orchid Society Show and Sale will include orchid displays, informational talks, plus national and international vendors with thousands of plants for sale. 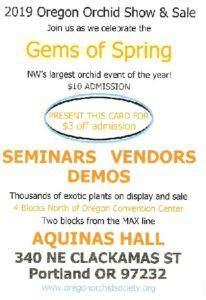 Visit www.oregonorchidsociety.org for details and an entrance coupon. 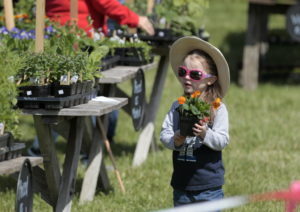 The annual Country Life Fair and Herb and Plant Sale is a great family friendly event that offers fun activities including an herb and plant sale, vendors, homesteading demonstrators, farm animals, hayrides and more. Leach Botanical Garden, 6704 S.E. 122nd Ave.
Come join us for a soothing, expansive walk through the forest, meadow and creek side in this respite from the bustle of Southeast Portland. Shinrin-yoku, or "forest bathing," involves gentle walks through natural environments to take advantage of the therapeutic effects of nature. These walks are combined with guided activities and meditations to experience the forest as you never have before. Meet in front of the Manor House. Free. First come, first served. Limit 15.